The Club’s kit supplier is Raceskin. 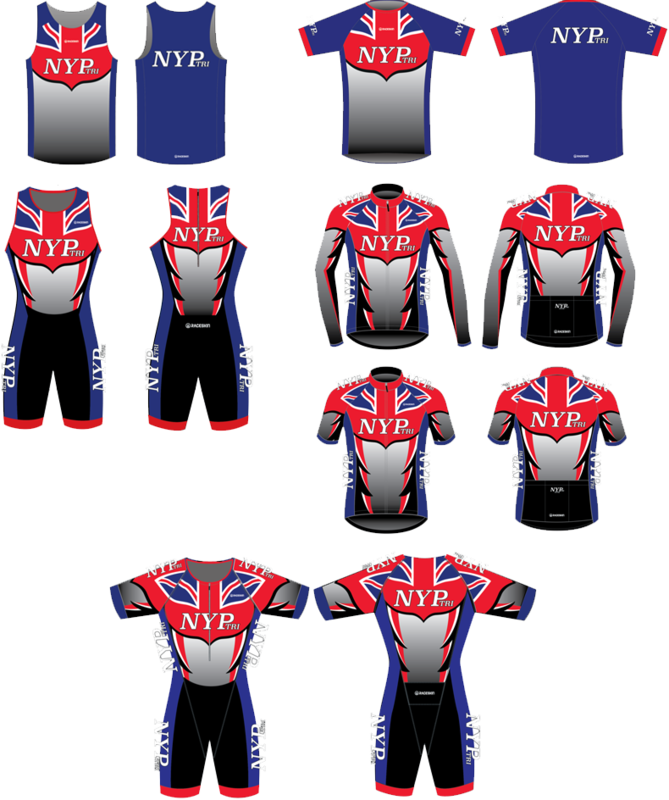 Raceskin take orders for kit two or three times a year and deliver about 6 weeks later. The next time that the shop will be open is June 2018.